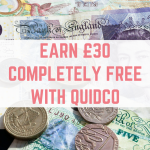 Earning cashback on your spending is a great way to boost your income, and TopCashBack often run giveaways to help you to boost your cashback earnings. This time TopCashBack are back with TopCashBack Easter Treats. 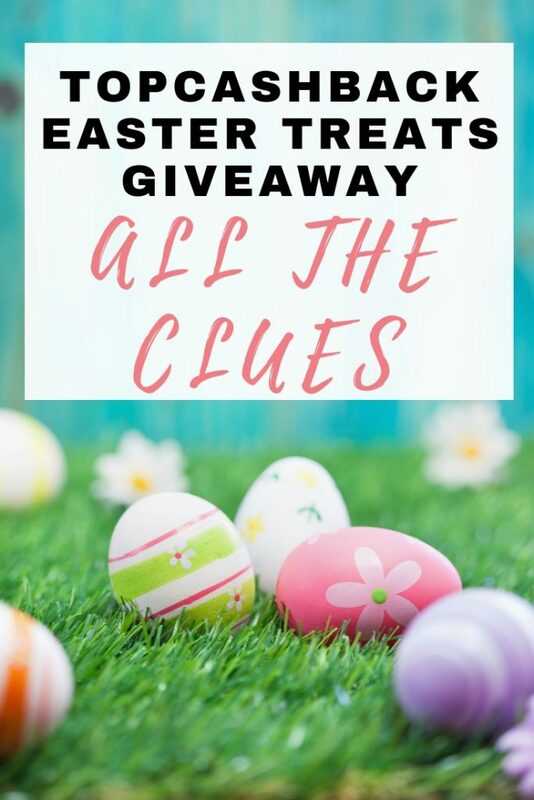 Keep reading for the TopCashBack clues and TopCashBack answers for the TopCashBack Easter Treats giveaway. 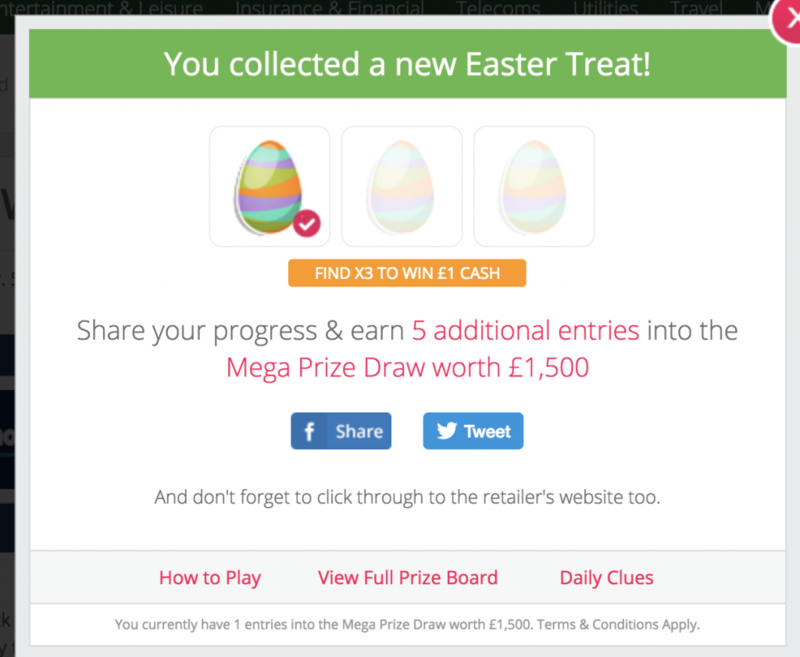 How does TopCashBack Easter Treats work? 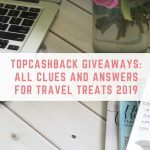 TopCashBack Easter Treats is TopCashBack's latest giveaway (their last one was TopCashback Travel Treats 2019). To take part all you need to do is to log in to your TopCashBack account (or sign up for free if you don't already have an account) and keep your eyes peeled for their flying hummingbird as you browse different retailers on the website. Once you spot a hummingbird just click on it and you will find out what your mystery prize is. 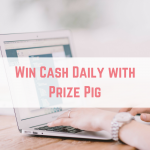 It could be a piece of a collection to unlock an instant cash prize (up to £100) or extra entries into TopCashBack giveaway's main draw of £1,500. TopCashBack also give you a daily clue to help you to find the retailers where the hummingbird will appear. 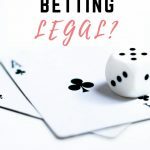 You can either visit the site every day to decipher the clue, or bookmark this page where I will give you a link to take you directly to the retailer. This TopCashBack giveaway will give you the chance to win over 54,000 instant win cash prizes, up to £100. There is also a prize draw for £1,500 for one lucky winner. What does the TopCashBack Giveaway Hummingbird look like? 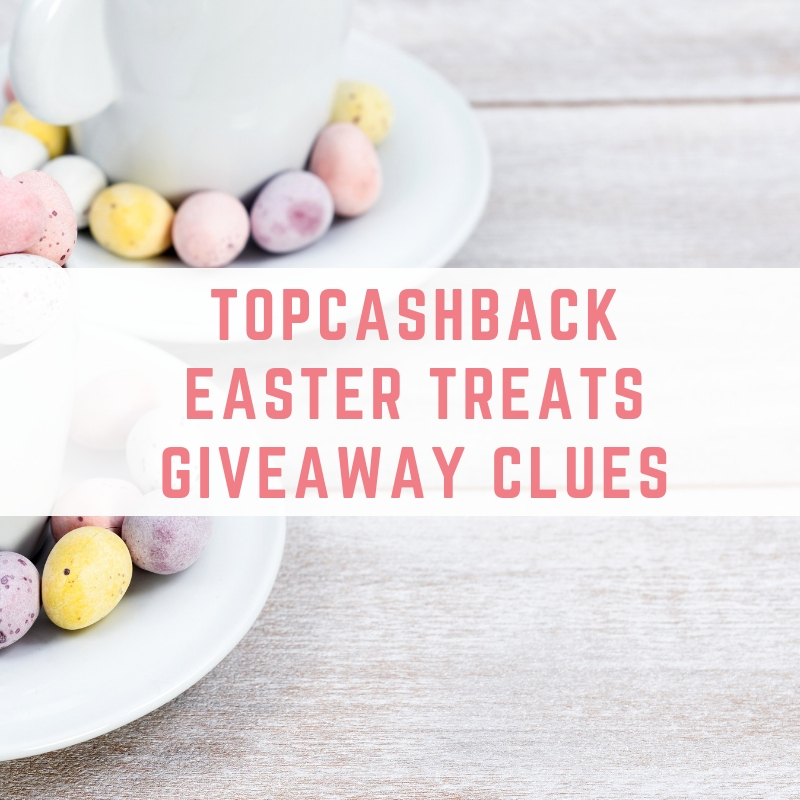 TopCashBack Easter Treats giveaway will run from 8th April 2019 to midnight on 21st April 2019. 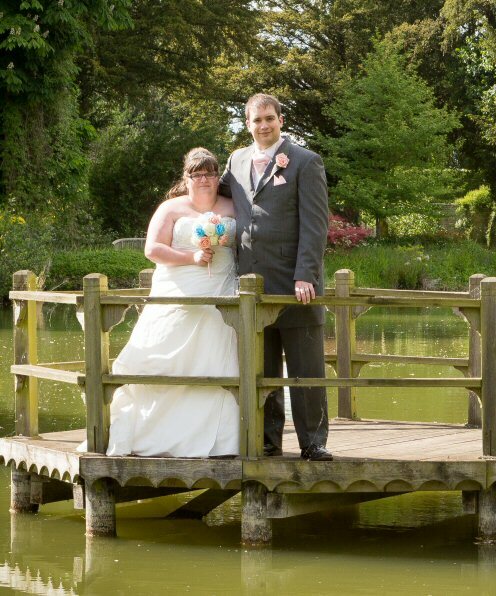 Any entries received after this date will not be entered into the draw. TopCashBack also give you a daily clue to help you to find the retailers where the hummingbird will appear. You can either visit TopCashBack every day to decipher the clue, or bookmark this page where I will give you a link to take you directly to the retailer. If you manage to get here before I do then please help our your fellow TopCashBack members by leaving a comment for today's answer. Don't worry if you are starting late – you can still go back to the previous days and get your entries. 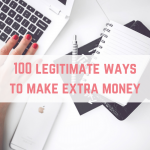 Looking for other genuine ways to make money? 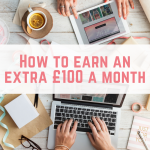 I have been crowned the UK's Best Money Making Blogger for three years in a row, so I know how to find legit ways to earn money from home. 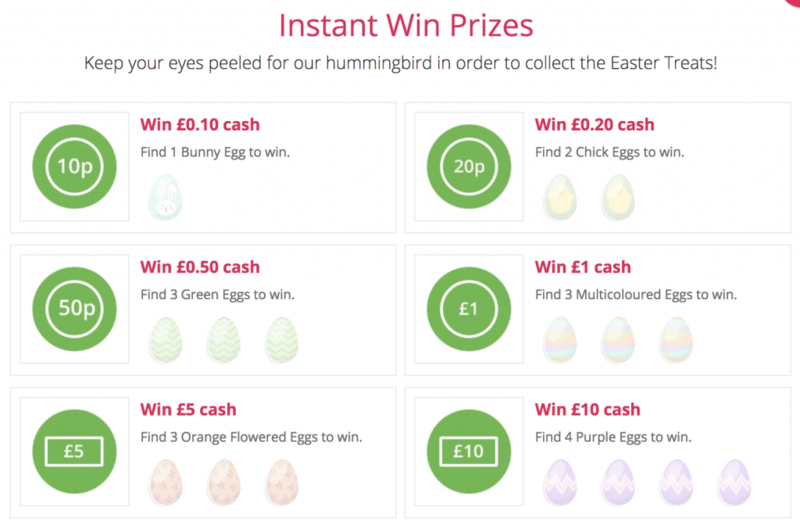 What have you won today in the TopCashBack Easter Treats Giveaway? 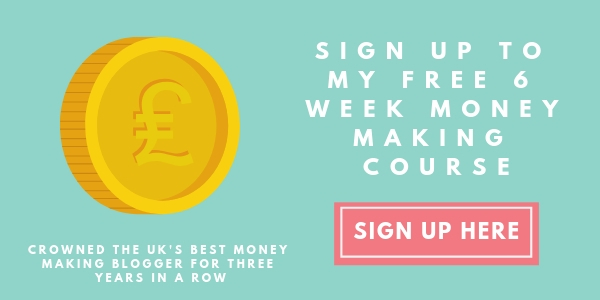 Don't forget to leave a comment to let me know what you have won today, I can't wait to see what you have won from following these TopCashBack clues. 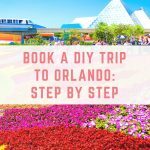 Previous Post: « FLASH SALE – The Genius Blogger’s ToolKit is Back!